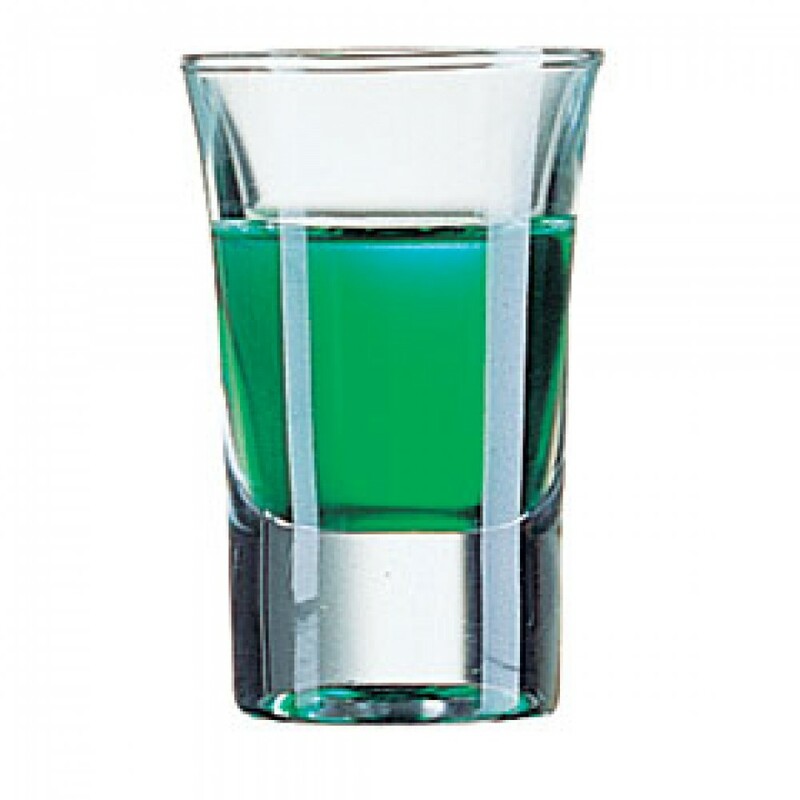 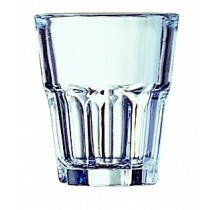 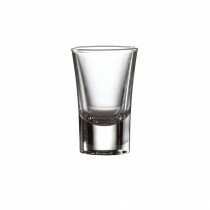 This Arcoroc Hot Shot Slammer 3.4cl is our best selling shot glass. 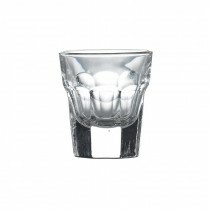 Durable Arcoroc glass at a realistic price. 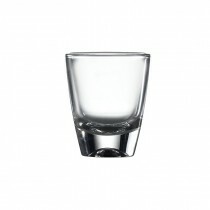 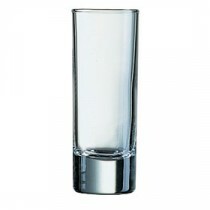 Needs to be used with a 25ml CE thimble measure for whisky, gin rum or vodka.